Whether city road or dirt track, with the Bosch Performance CX motor and the wide Schwalbe Super Moto-X tires, you'll be gliding over any uneven terrain. 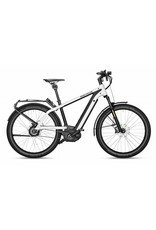 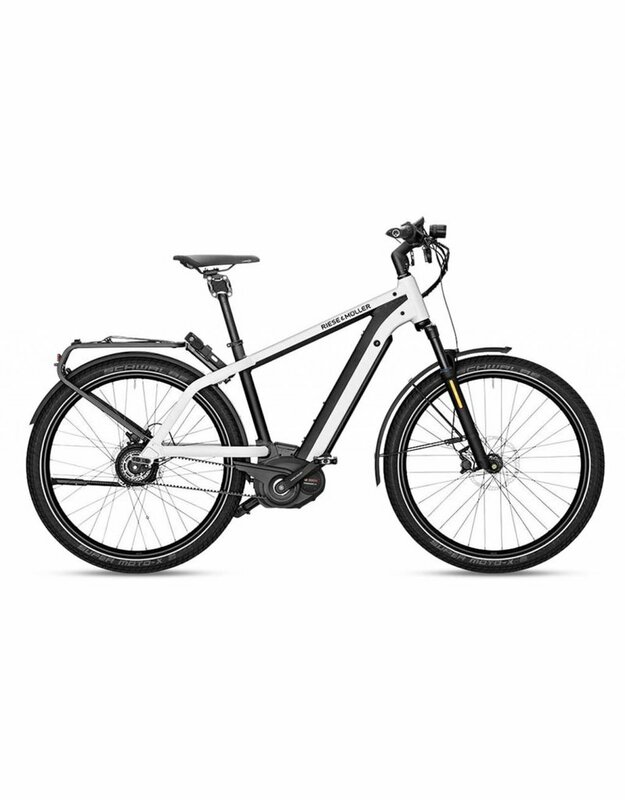 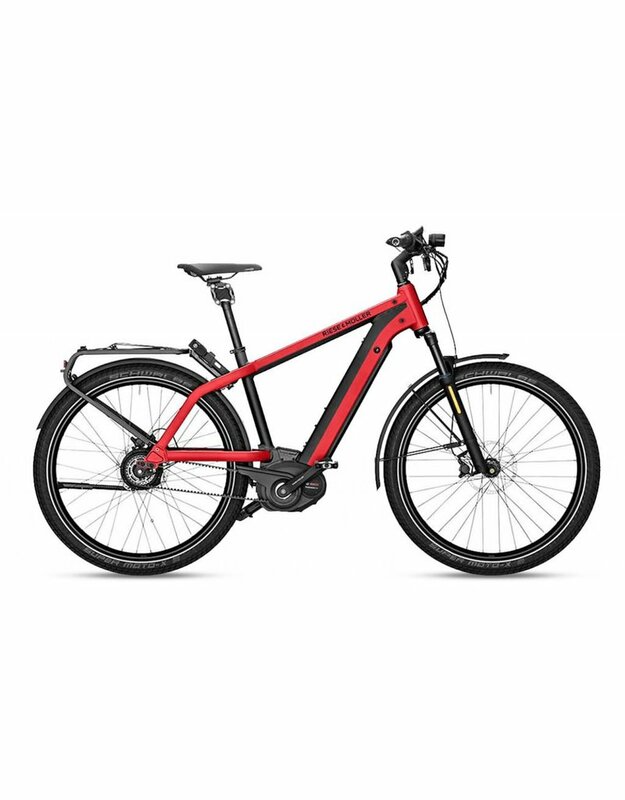 What's more, the continuous Enviolo hub gear and the Gates belt drive make the Charger GH vario incredibly comfortable. Hydraulic Magura MT4 disc brakes impress with their braking performance. 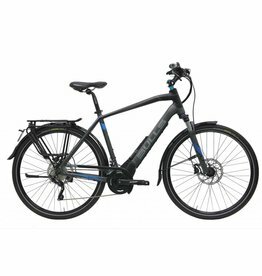 The components of the GH model are significantly more stable and designed for a permitted overall weight of 160 kg (353 lb). 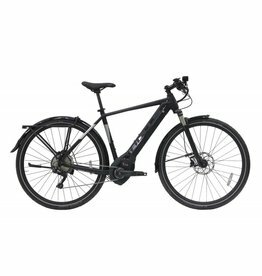 An E-Bike for every situation and every rider.